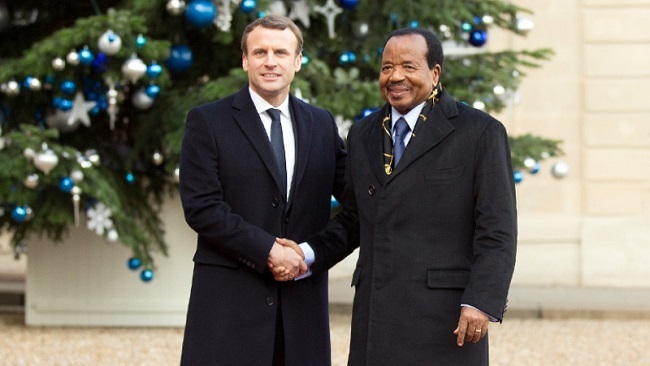 France said its defence co-operation with Cameroon was continuing a day after the United States halted some military assistance to the West African country over allegations of human rights violations by its security forces. “France is bound by a defence partnership agreement it conducts according to international standards,” Foreign ministry spokeswoman Agnes von der Muhll said in a daily briefing. Cameroon co-operates closely with Western states in the fight against Islamist militant group Boko Haram in west and central Africa. Rights groups accuse authorities of using the fight against Boko Haram to crack down on political opponents, make arbitrary arrests and torture people. Authorities arrested opposition leader Maurice Kamto in January, accusing him of mobilising dissent against President Paul Biya, who has ruled the country since 1982. 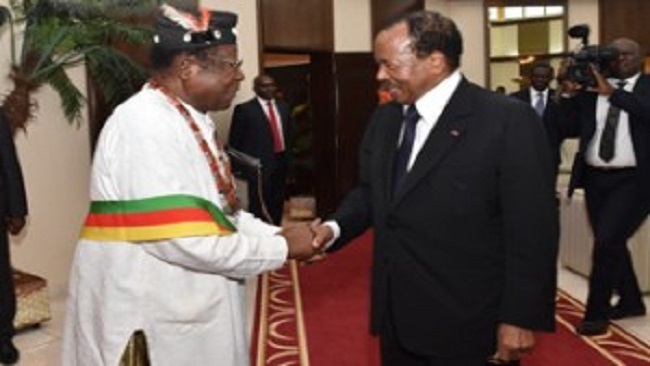 Biya is accused by the opposition and rights groups of cracking down in Anglophone regions to root out armed separatists seeking independence. A State Department official said the United States decision to terminate some military programmes and halt delivery of certain equipment was to push Cameroon to greater transparency in investigating credible allegations of gross violations of human rights security forces. France, with significant business interests in its former colony and reliant on it to fight Islamist militants, is careful not to overly criticise government handling of the crisis. 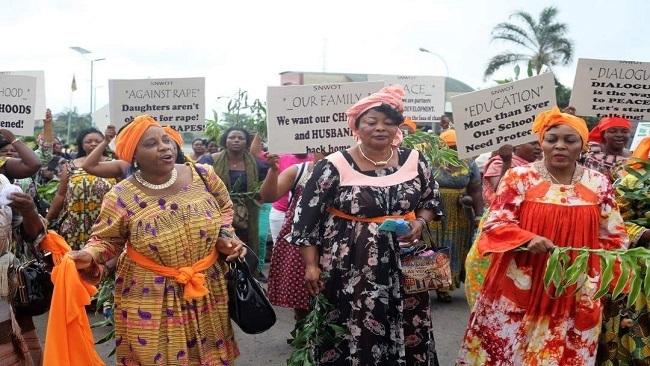 It urged the Cameroonian government to engage in dialogue to stop an escalation in violence.